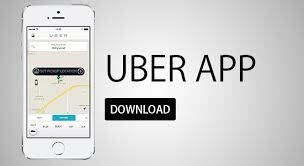 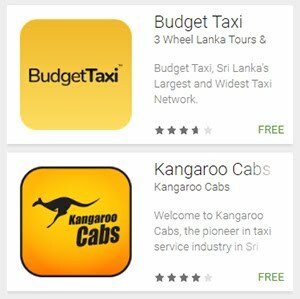 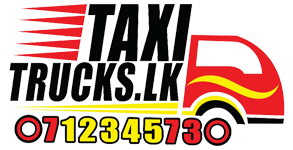 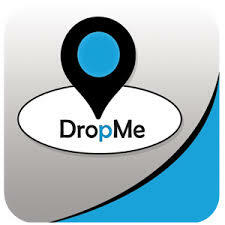 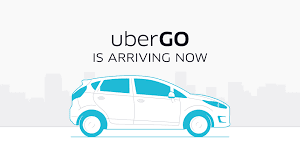 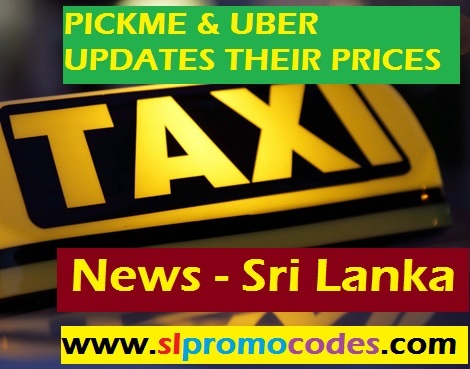 Uber Sri Lanka & PickMe.lk Taxi.lk Promo Codes: Pickme Special promo code just for you. 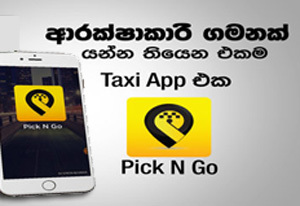 Enjoy TWO 150LKR Rides by using the code EOQ87. 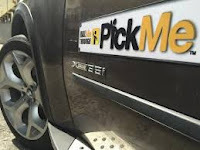 Pickme Special promo code just for you. 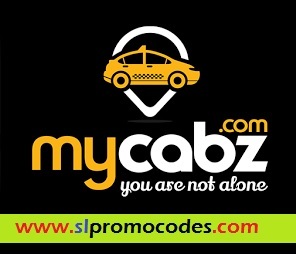 Enjoy TWO 150LKR Rides by using the code EOQ87. Pickme Taxi Special promo code just for you. 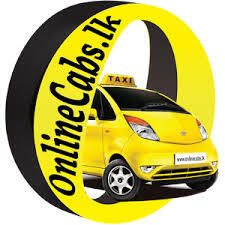 Enjoy TWO 150LKR Rides by using the code EOQ87. 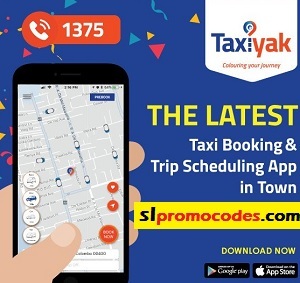 Valid till 28th June midnight.